NS-90 : Smart personal tracker. 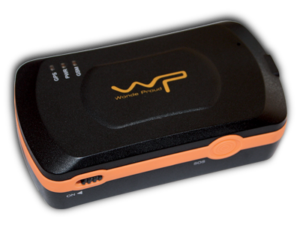 The NS-90 is a small and powerful GPS/GPRS tracking device specifically designed for personnel/remote worker tracking including an SOS panic button to trigger an emergency alarm. Configurable tracking modes (time-lapse, distance or customized). 100 000 position memory capacity. Programmable activity report via SMS and/or GPRS.